Your feet are literally the foundation of your health. Healthy feet are crucial to a healthy life. We can help with strengthening exercises and orthotics. Don’t ignore foot pain or foot-related conditions because they’re “only” affecting your feet. If you can’t walk comfortably, you’re more likely to stop being physically active, which can reduce your quality of life. In addition, many common aches and pains, such as knee and back pain, are associated with foot issues. If pain is keeping you from exercising or simply moving around as much as you’d like, it’s time to schedule an appointment with us. Your feet and body will thank you! Feet are your base of support – similar to the foundation of a house. Just like a house will experience issues on an instable foundation, so can your body on instable or dysfunctional feet. Foot issues can be caused by many things including injury, extra weight, poor postural habits, genetics and normal wear. We can help you actively engage, reshape and exercise your feet. 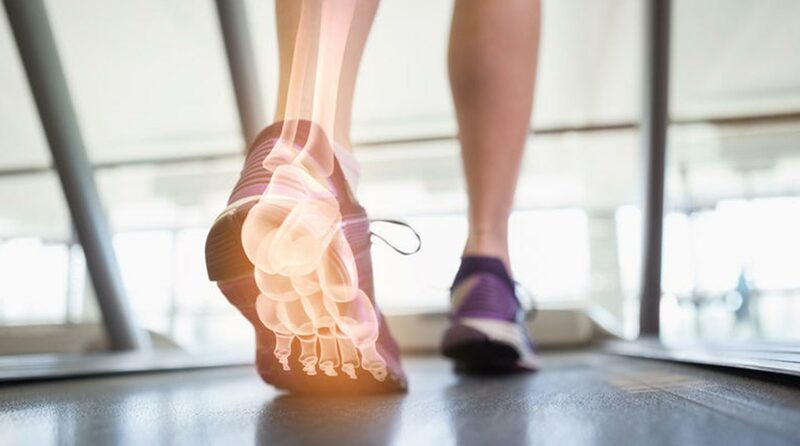 There are millions of Americans who suffer from a biomechanical disorder which may necessitate the use of medical-grade orthotics. At Henschell Chiropractic, we provide you with digital orthotics, powered by 3D technology. A member of our team will take an accurate 3D image of your foot, both while standing and walking. Our staff will use the 3D images to make custom orthotics to meet your requirements.